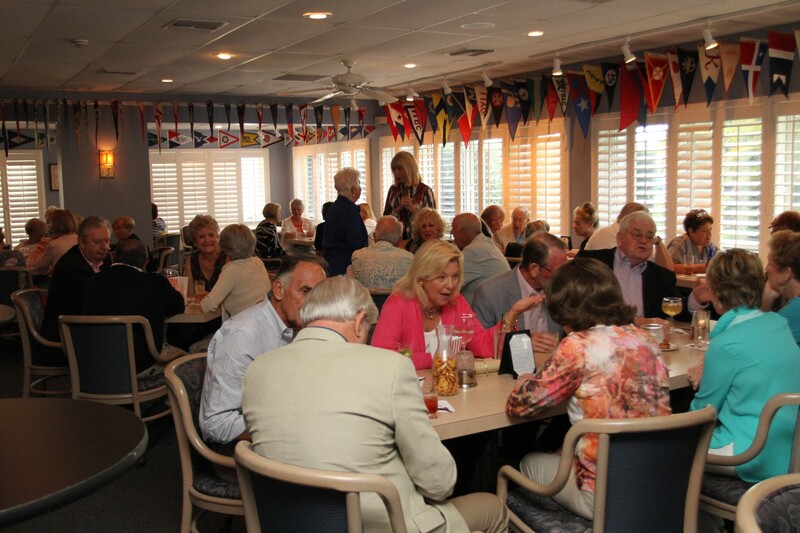 The casual Burgee Room is the Club’s popular gathering place for cocktails, light meals and dinner. 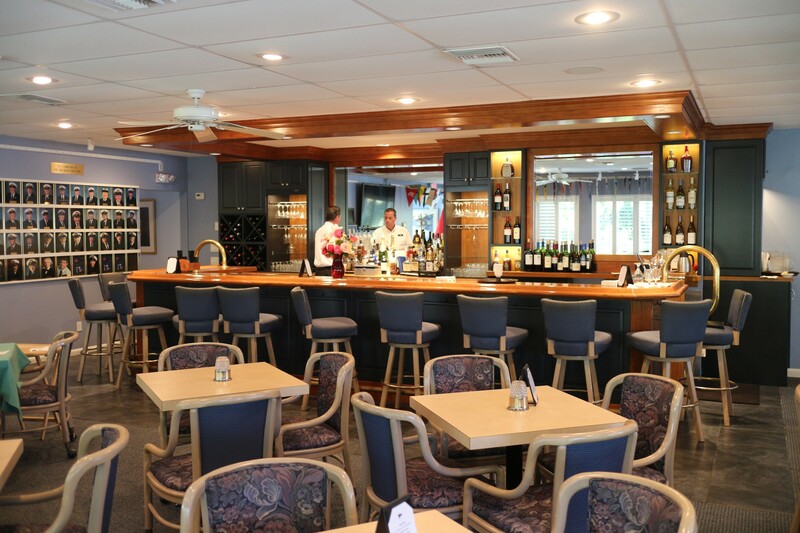 Members enjoy chatting with friends at the bar, dining with a view of the marina and on occasion watching the large screen TV. During season on a Tuesday evening, and off season on a Wednesday evening, the Burgee Room is packed as members await a special drawing to win VBYC Bucks ~ a drawing you must be in attendance to win!